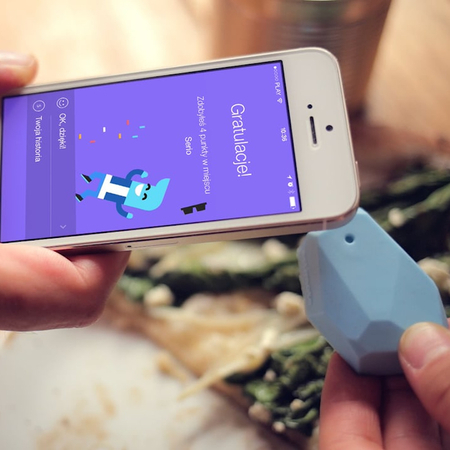 Everytap is an innovative loyalty program for iOS & Android platforms using iBeacon technology for collecting and spending points and notifying user about new events and promotions. Bright Inventions bootstrapped the implementation on both platforms and provided the Ruby-on-Rails backend. Our work included - but was not limited to - plenty custom animations and UI effects as well as integrating push notifications, Google Maps and Facebook.